Much of my work when not traveling involves corporate branding, PR, and marketing photography. 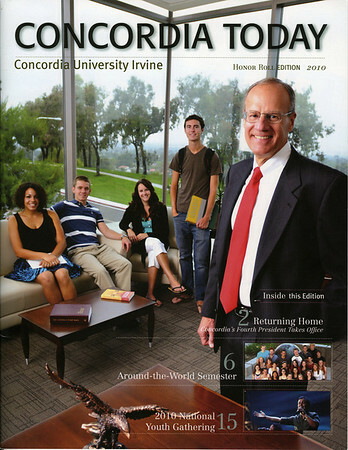 Recently, I was hired for a shoot, specifically to get a cover image for a university's magazine. 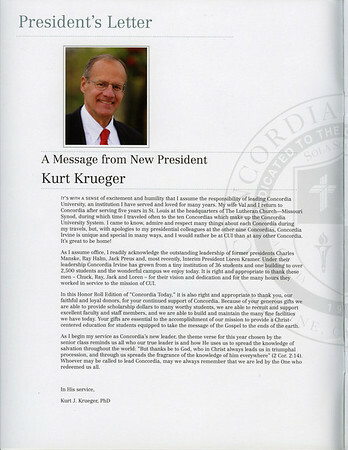 Shots from this session were used for the cover, intro message, and a feature on the new president, Kurt Kreuger.